We are proud to introduce this beautiful Aldo Chair. It has a fantastic design which is very simplistic, as well as looking very modern and contemporary. This style is further enhanced by its wonderful blue colour. 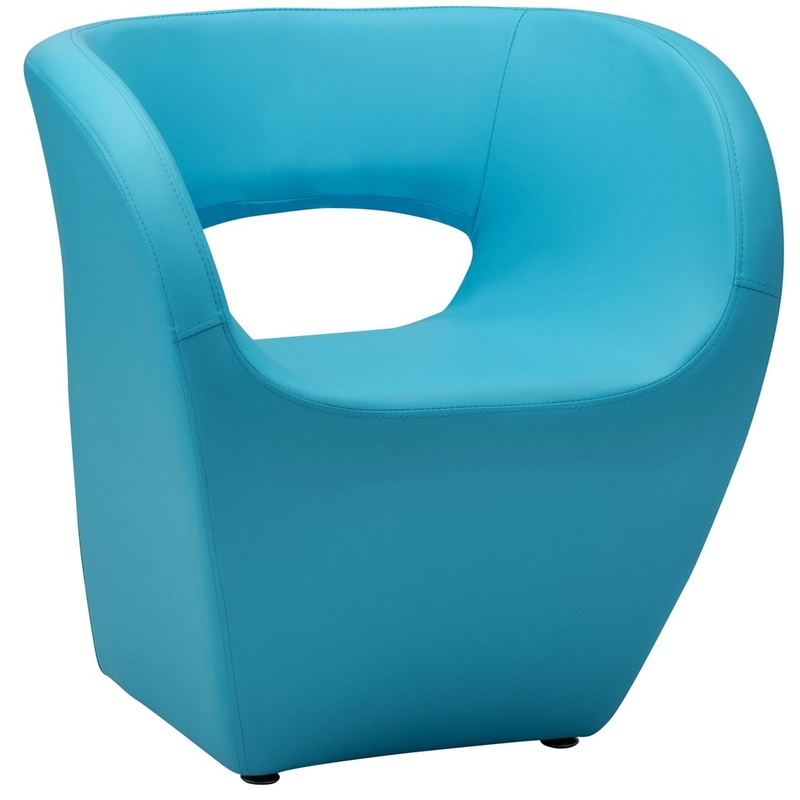 As well as looking incredible, this Blue Aldo Chair is also very comfortable and sturdy.